It has been a little more than six months since the huge earthquake, monster tsunami, and nuclear meltdown in northeast Japan. The relief and assistance effort continues with many Christian groups participating. 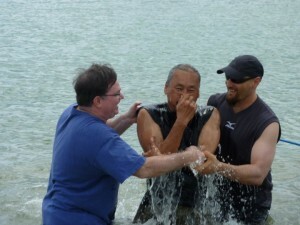 In some places, there are reports of Japanese people trusting in Jesus more than in the past. For example, one church in Ishinomaki had only five members before the disaster, but they now have an attendance of about forty people with twelve people preparing for baptism. I was blessed to hear that that the tract, “Prayers of Hope,” that I wrote was a key outreach tool used at this church and in their neighborhood. We need to keep praying and keep reaching out. Thank you for joining with us before the Lord. 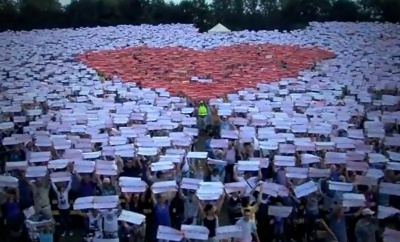 The video below is a summary video I made from a prayer event held a few weeks ago. Blessings! 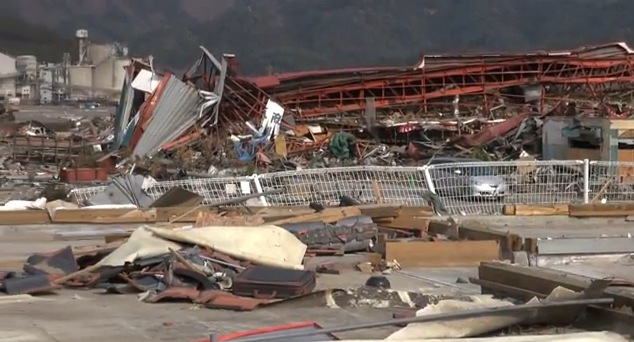 Please pray for Zoe and her team of missionaries from Hong Kong as they continue to reach out to the Japanese in Iwate Prefecture who are still suffering from the damage caused by the giant tsunami of March 11th. This video was shot when we visited Omoto to ask about needs there. 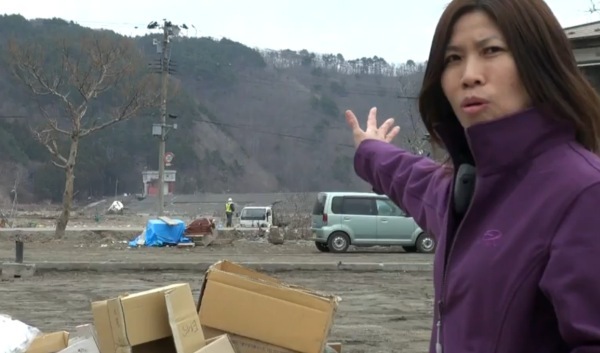 The Tsunami damage in Omoto was serious, but the town had already done an amazing job at removing the rubble of destroyed houses so mostly it looks like muddy fields where once the town had been. It is a small town surrounded by farms and apparently the farmers and fishermen of the town had quickly pitched in to remove the debris with their own trucks and equipment. It is a town of friendly people, but they have no church. We are not sure if there are any Christians in the town, but the nearest church is in another town an hour away by car. Pray for the Lord to raise up a missionary to start a church in Omoto. Blessings always! Please continue to remember to pray for Iwate Prefecture, Tono Base, and all of the Japanese suffering from the March 11th disaster and the volunteers serving throughout the earthquake, tsunami, and nuclear power plant radiation leak areas. 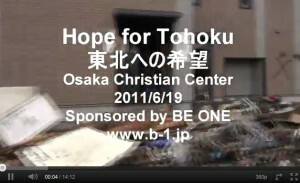 This video shows CRASH volunteers at Tono Base reporting on their ministry work for the day. These volunteers include MUP and YWAM missionaries and others. Karen is there, and I am behind the camera. God bless you! This is the first of a new series of videos intended to encourage Japanese to learn about the Bible. 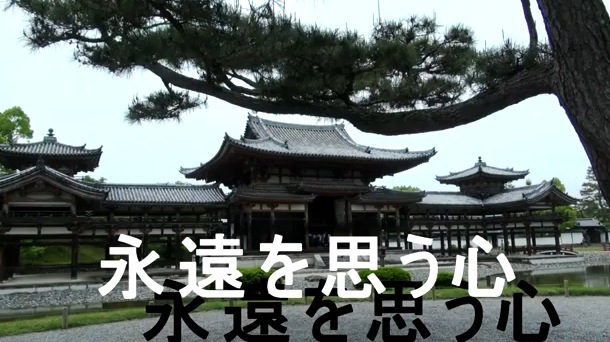 The video shows Phoenix Hall at Byoudouin in Uji City, Kyoto Prefecture. The idea is that people will search for information about famous locations like this, enjoy learning some history and culture, and then learn a Bible verse that connects in some way. 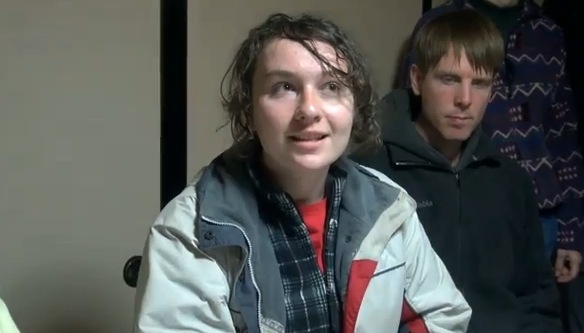 Please pray for many people to see the video, get curious about the Bible, and come to know Jesus. The Bible verse in this video is Ecclesiastes 3:10-11. Thanks and God bless you! 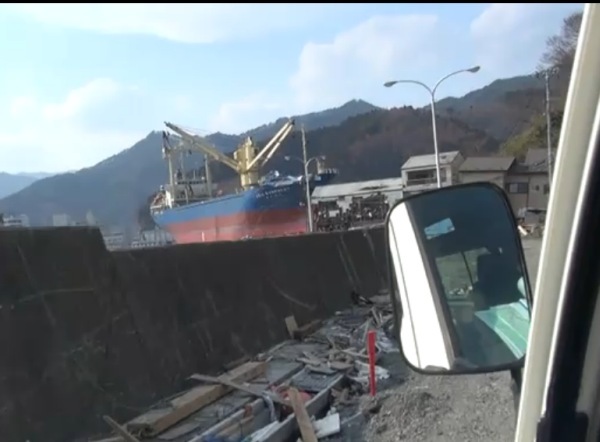 This video shows the Asia Symphony, a large ship, sitting on top of the dock. From this side, it looks like it floated up there gently, but the other side of the ship is badly damaged with dents and a hole, so it really took a beating before it came to rest here. I don’t know whether they will try to get the ship off the dock or leave it there as a memorial. On this video, I did the commentary and prayer in Japanese, but you can still join in my prayer for the Lord’s mercy to be shown to the people of Kamaishi and for them to know Jesus.